Home BJJ Fighter Database Michael Liera Jr.
Michael Liera Junior is a Brazilian jiu jitsu black belt under André Galvão, of the Atos academy, who is widely recognized as one of the most talented competitors of his generation. 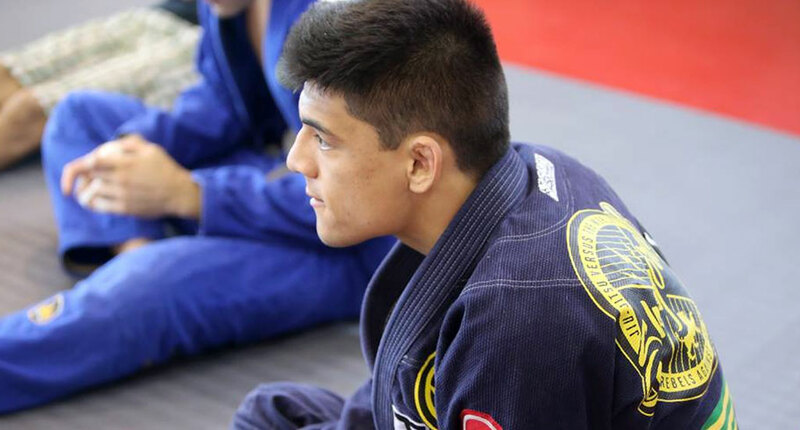 Born in Littleton, Colorado – US, Michael Liera Jr. started making waves in jiu jitsu’s competitive scene early on, winning his first world title as a blue belt (2011), he followed his early success winning 2 more “Mundial” gold medals at purple and at brown belt, before receiving his black belt on November 2014. Full Name: Michael Remiglio Liera Jr.
Michael Liera Junior was born on September 29, 1993 in Littleton, Colorado. Michael got interested in jiu jitsu after he got invited over to a family friend’s house to watch the Ultimate Fighting Championship (UFC 60). The main event fight was between Matt Hughes vs. Royce Gracie. This was the first time the Liera family watched mixed martial arts (MMA), and they immediately became intrigued by the sport. It was this frame of mind led Michael and his father to visit a Brazilian jiu jitsu gym where their friend trained (the same family friend who showed them the UFC). Both Michael Liera Junior and Senior started training jiu jitsu with coach Odie Neto, but soon moved to João Cunha of Pitbull Jiu Jitsu, Cunha awarded Liera Jr. his yellow, and orange belts. The family then moved to the Ribeiro Jiu Jitsu gym, a gym led by two of the sport’s biggest icons, Saulo and Alexandre Ribeiro who awarded Junior his blue, and purple belts. As a purple belt Michael changed teams, leaving Ribeiro Jiu Jitsu to join André Galvão at the Atos headquarters in San Diego, where he also picked a roll as an assistant coach at the academy a role he had also fulfilled at the RJJ academy. 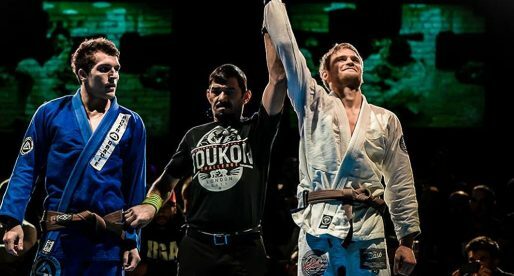 It was Galvão who awarded Michael Liera his brown belt in 2013, and his black belt on November 2014, after a flawless campaign in the brown belt lightweight division.